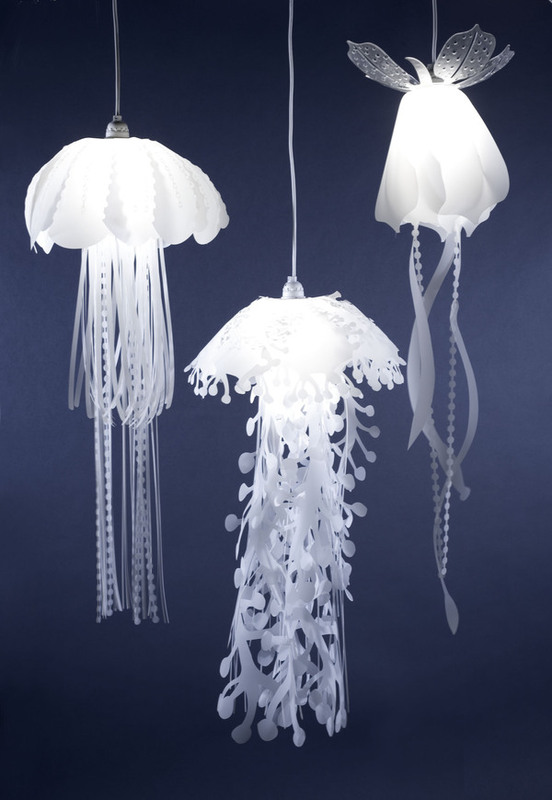 Let us show you stunning collection of unusual lamps in the form of medusas created by talanted designer from Pasadena Roxy Towry-Russell. 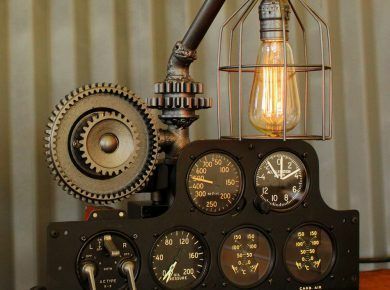 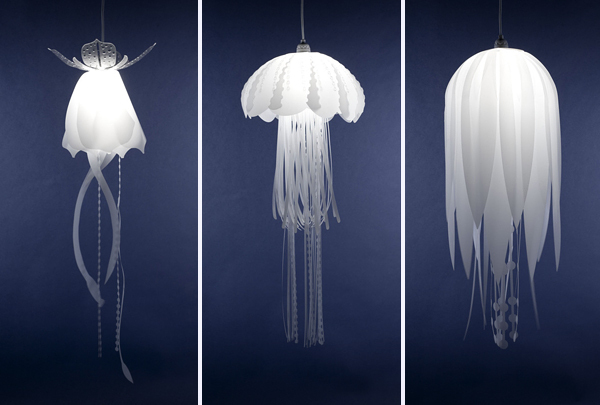 These air, tender and extremely beautiful lamps will force interior of your home looks like undersea world. 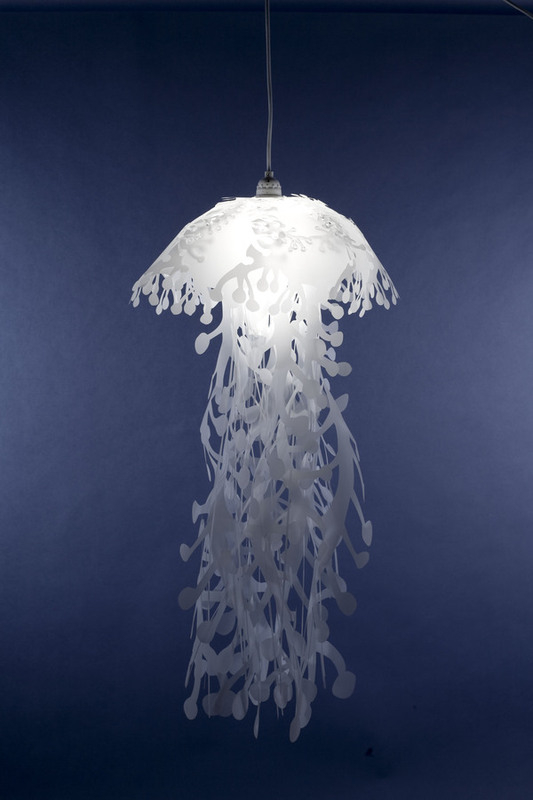 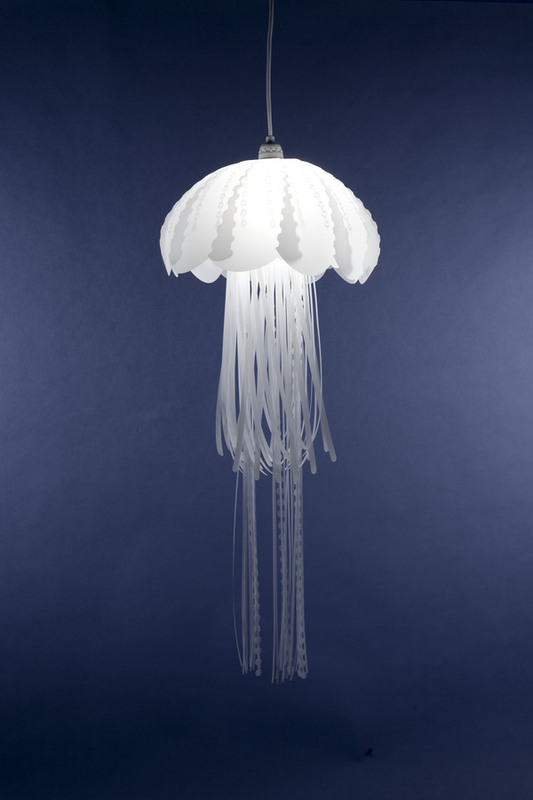 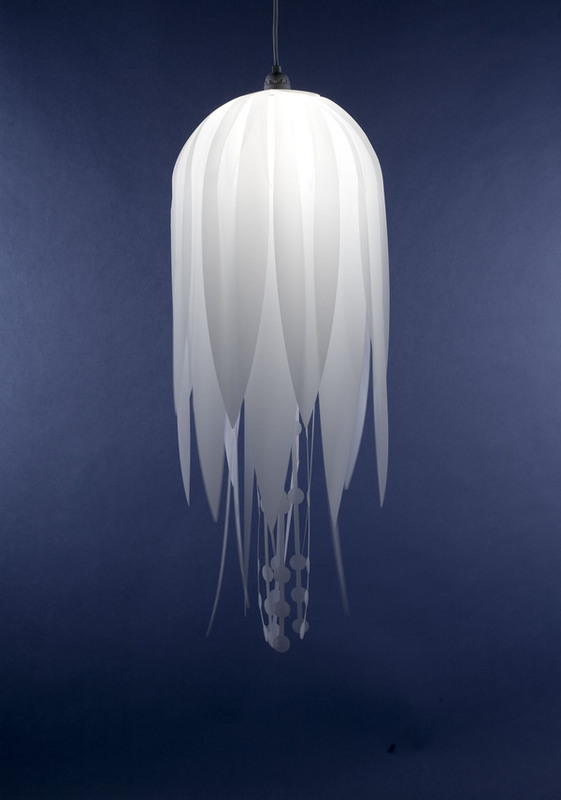 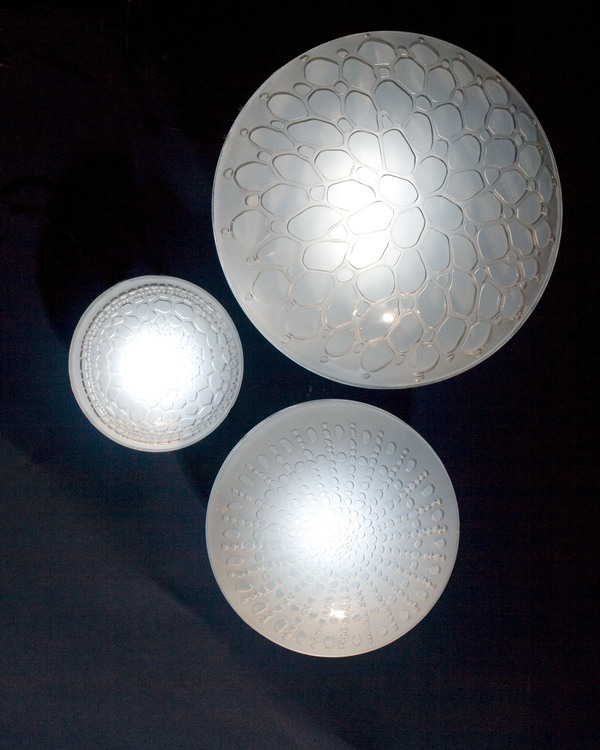 This collection is even called Medusae Pendant Lamps. 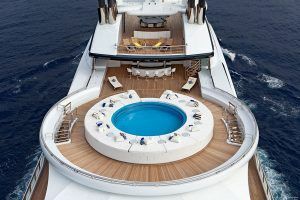 So if you like ocean and you’ll enjoy it! 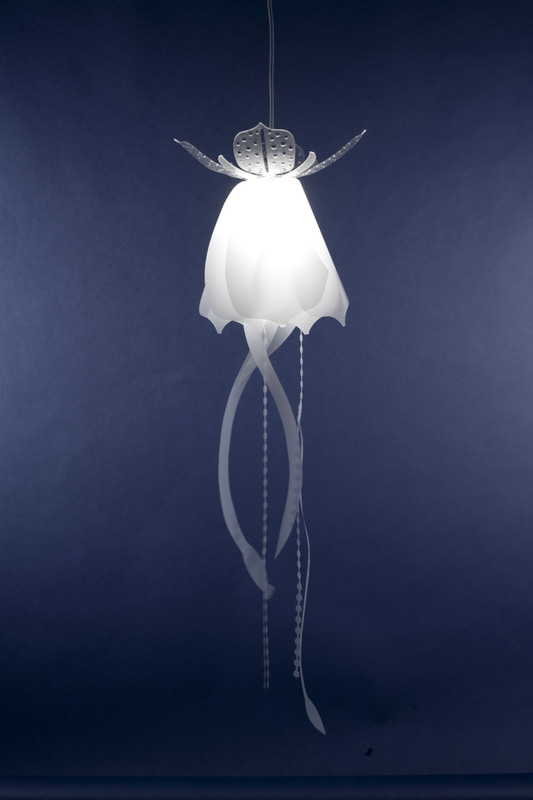 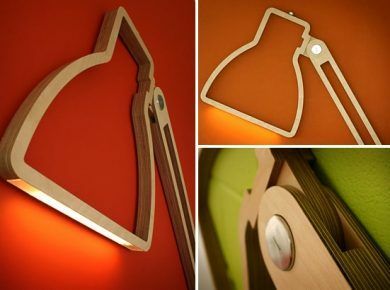 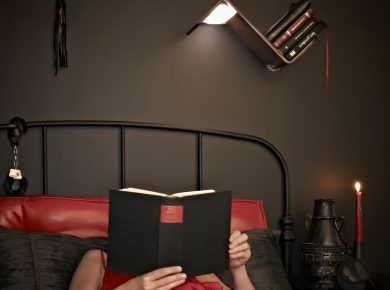 I love this fairy tale lamp. 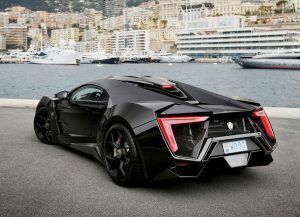 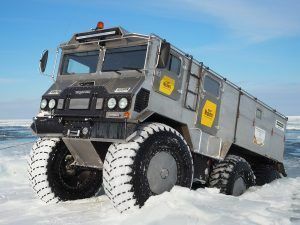 Just amazing.